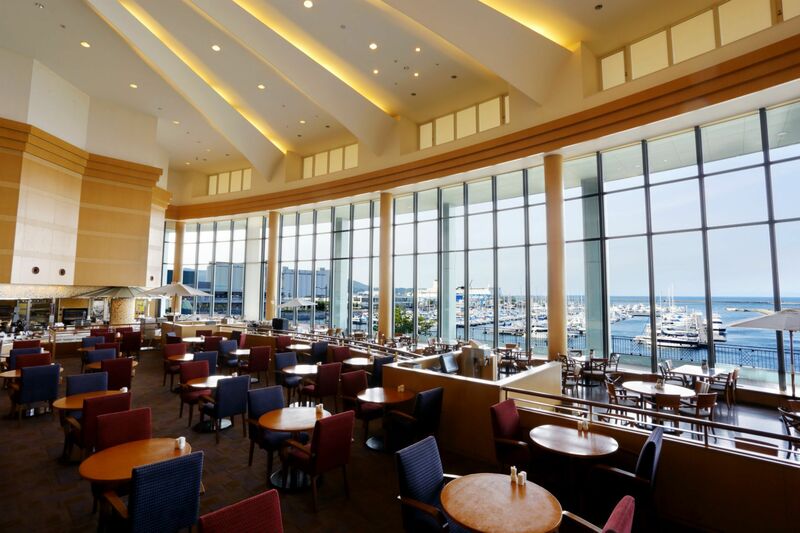 Our spacious atrium lounge overlooks the Otaru Marina and Ishikari Bay. The open space boasts high ceiling, creating a comfortable ambience. In order to have a relaxing time, we have a variety of excellent drinks available. In addition, the sweets indispensable for tea time are all specially made by the Hotel patisserie. The combination of delicate desserts and drink is bound to give you a superb experience. "Latte art coffee" is a pattern or message traced with milk on the espresso coffee. A magical cup of coffee will further brighten your day.